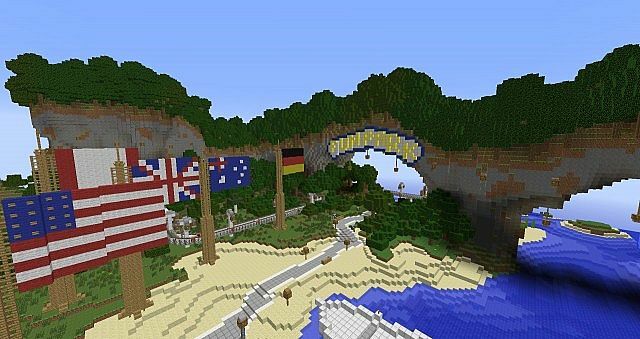 Update: Minecraft needs to be version 1.12 to connect to the server. Hello and Welcome to The Fun Park Server! 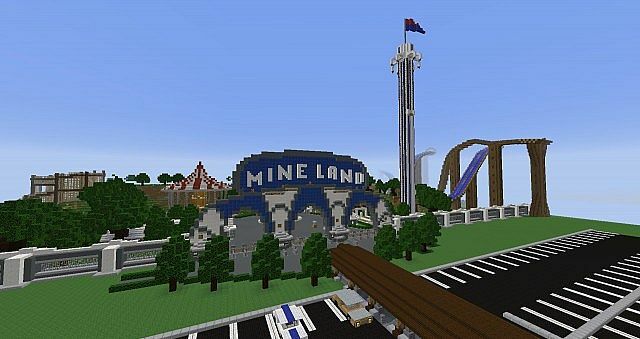 Here you will find everything from Attractions to Resturants, And of course Epic Roller coasters. 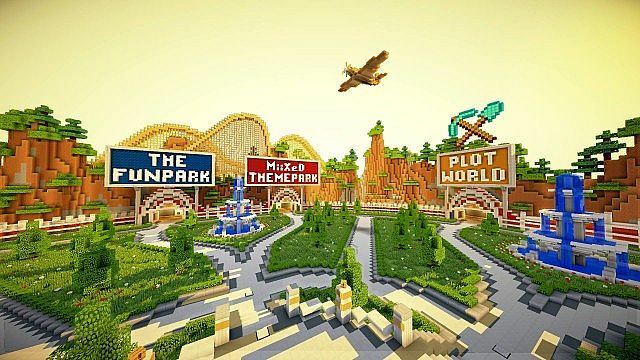 This is one of the biggest Theme Parks in minecraft with not only 1 park but 2 parks (soon 3), We have a plot world, weekly events and an awesome communtiy with great leadership! I cant join the server? Could you please update the server? I can't play because I'm 1.12 and the server is 1.11! This server ranges from being super high quality, to being absolute garbage. While I was online, I pointed out that this server claims to be realistic, when it really isn't. I was imediatly attacked for my opinion. I also found their were sevral attractions that could only be ridden in 1.7. They were also using an buggy outdated version of traincarts. 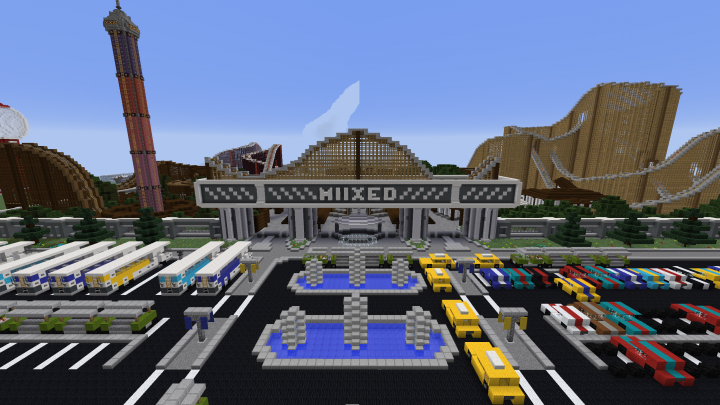 I went on this server two years ago, back when it was more humble, and had alot of fun. But now, heck no. yo coasterfan. you realize it's only 5% done?!? How many people do you have working on this? Im not really sure, we have about 10+ Workers, each working on their own park or helping eachother. xMiiXeDx it looks cool from the screenshots that you have, but what is the current ip address as such that it is saying unable to resolve hostname. Its the one in the description, the server may be down once in a while that was prob it. when i try to log into the server, it says im not able to join because i am not white-listed on the server. what exactly does that mean? do i have to do something before i am able to log onto it? First of all, Thanks for the comment. I will take a look at your work, and talk to the owners of the server. We also have different ranks on the server like: Test-Builder before you become a builder, but you mostly haft to build a good roller coaster to get promoted to builder. but anyways, i will definitly take a look. nabs19 and Max2848. (nabs is a girl name XD) The Curse of Muloras is the best ride on there, in my opinion. Oh okay, thanks for letting me know, I saw your other comment about maybe I could help build a coaster sometime, so, if I could, how could I possibly contact you? 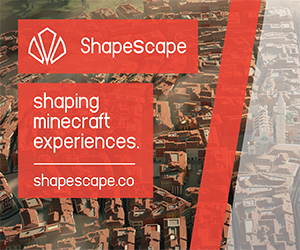 How could I help build? Well, you can always come to the server once its open agian, but i mostly build with my partner and we have alot of stuff planned. Okay, I'll see you when the server is up. Free & Simple minecraft bedwars lobby!